I am a mom of 5 children. I was born at El Sillete, Cotija Michoacán Mexico. My parents Antonio Valencia and Jovita Mendoza were also farm workers. I grew up in the middle of corn and bean fields. 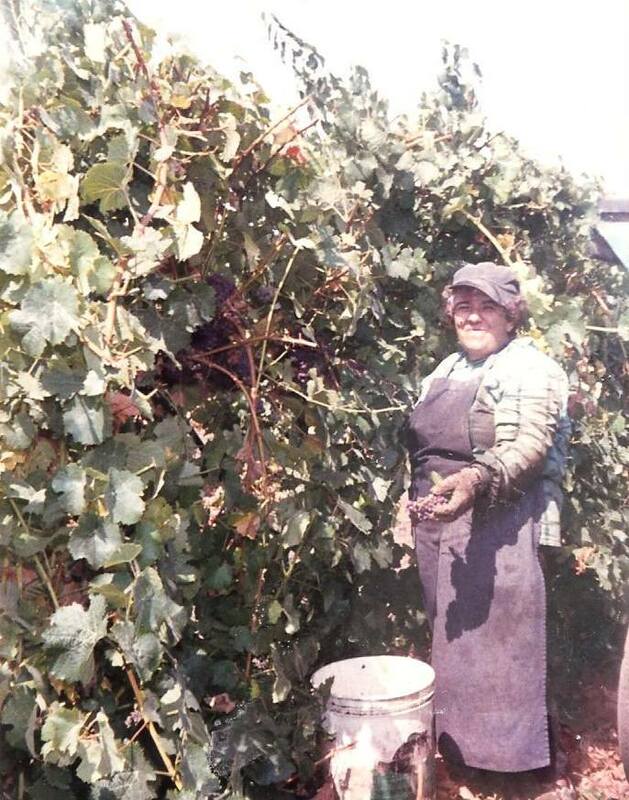 In 1977, I moved to the United States illegally and, as my parents did, I continued working on the vineyards picking and pruning grapes. I also work on the cotton and onion fields. It was a very hard work because I lived at Kerman California and the temperature was very high. I had to work under 112 degrees. Later in 1985, I moved to Healdsburg California and worked for Rafanelli Vineyards and Lambert Bridge Winery. I was able to get legalization by the amnesty law of 1986. I was very lucky to work as agriculture worker and was able to qualify for the amnesty law. While I was working in the fields, I was sent to get a vocational training to get a better job at California Human Development Corporation and they trained me to be an Immigration Consultant. As they love my job so much, they hire me full time making $4.00 an hour. I was undocumented but I was in the process of legalization. 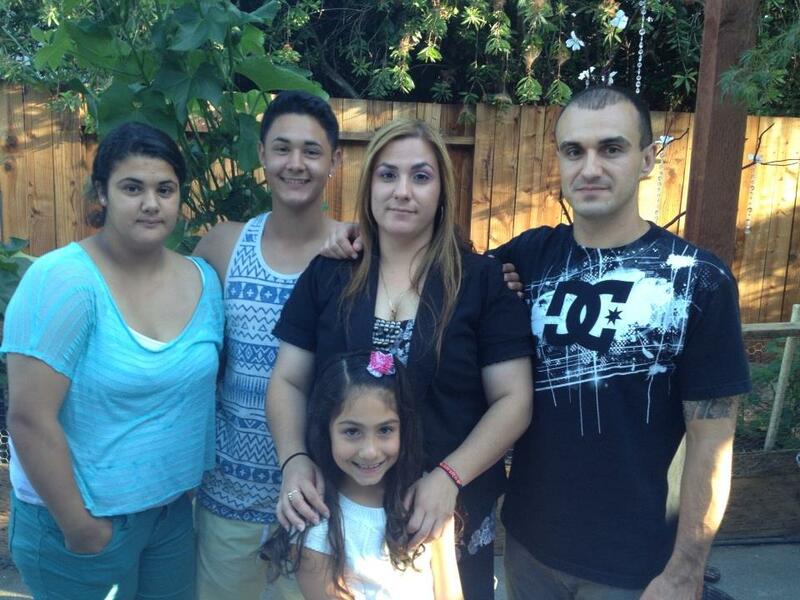 I helped many families achieve their American Dream of getting legal documents an also new U S Citizens. I worked there for 16 years until one day I decided to have my own company and that is when Martha Leticia Immigration Consultant was born and I took the opportunity to be self-employed. It was very risky because I had not income, no paid vacation and no medical coverage. I decided to take the risk and here I am now. I love my job and I ove my clients. I will always do my best to be current on taxes and immigration changes and challenges. I am a very honest, ethical and passionate about my job. I treat my clients as my family and will always work for their own interest. Una historia acerca de tenacidad.